From a "unique and distinctive" (Kyle Idleman) writer who "make[s] us appreciate the greatness and grandeur of the gospel" (J. I. Packer) comes a warning about how the "father of lies" attempts to mislead us, packaging destructive ideas in the guise of spiritual truth. Not every lie sounds untrue. Some just sound right. And some are repeated so often that they virtually become "common knowledge." This is what makes lies about God so dangerous. So we have to ask, what might God's enemy want us to believe to lead us astray? And would we even see it happening? Award-winning writer and pastor Jared C. Wilson brings us this compelling and enlightening exploration of the popular and oftentimes pleasing ways spiritual darkness masquerades as light. 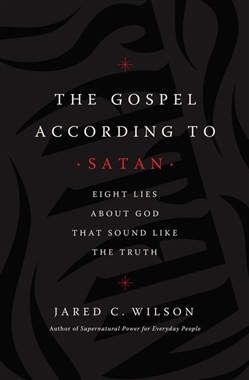 With sharp insight, warm humor, and a shepherd's heart, Jared Wilson examines eight lines popular with too many Christians--eight lies the enemy wants us to believe--and provides eight lines of counterattack to help us regain our footing. 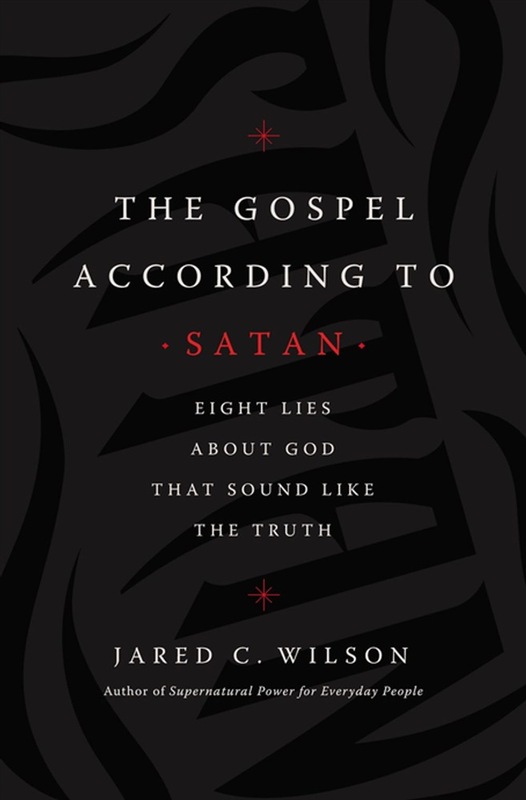 Wilson names the lies-- including "God Just Wants You to Be Happy," "You Only Live Once," and "Let Go and Let God,"--and then reveals why they appeal to us, shows how they harm us, and provides ways to counteract them. We can renounce Satan’s counterfeit gospel, but first we must see it for what it is. Jared Wilson shows us how. Acquista The Gospel According to Satan in Epub: dopo aver letto l’ebook The Gospel According to Satan di Jared C. Wilson ti invitiamo a lasciarci una Recensione qui sotto: sarà utile agli utenti che non abbiano ancora letto questo libro e che vogliano avere delle opinioni altrui. L’opinione su di un libro è molto soggettiva e per questo leggere eventuali recensioni negative non ci dovrà frenare dall’acquisto, anzi dovrà spingerci ad acquistare il libro in fretta per poter dire la nostra ed eventualmente smentire quanto commentato da altri, contribuendo ad arricchire più possibile i commenti e dare sempre più spunti di confronto al pubblico online.